Jurors for the former New England Patriots player this week were shown a list found on his Blackberry. 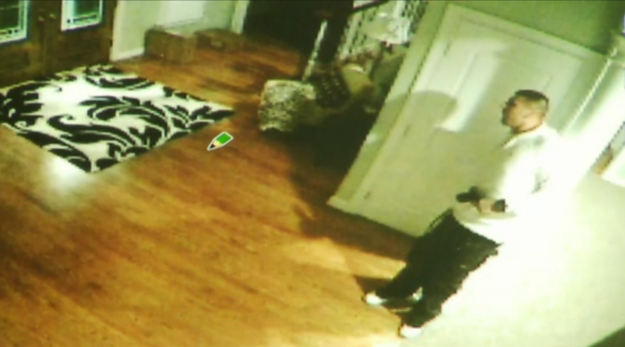 For the last two days, attorneys on both sides in the Aaron Hernandez murder trial have questioned Kyle Aspinwall, who works for Glock, in an attempt to identify an object seen on Hernandez’s surveillance camera the night Odin Lloyd was killed. Because the Glock .45 used to murder Odin Lloyd was never recovered, prosecutors are relying on Aspinwall to identify the object Hernandez was holding. 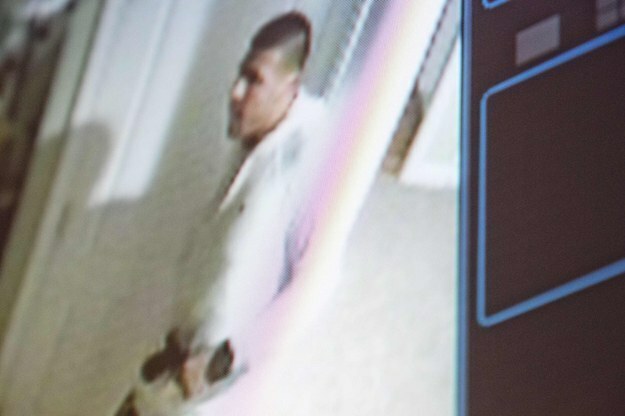 Aspinwall testified that it does appear to be a Glock pistol, but Hernandez’s attorneys have presented the notion that it could be a replica or a knock-off meant to resemble the popular pistol. Evidence presented at the Aaron Hernandez murder trial: Aaron’s to-do list includes a reminder to “Troll”. “Trolling” is a term used to describe casually pranking friends or more serious forms of online harassment, but it’s not entirely clear that this is what Hernandez meant. Whatever the intent, the item added a bit of levity to an otherwise mundane piece of evidence.